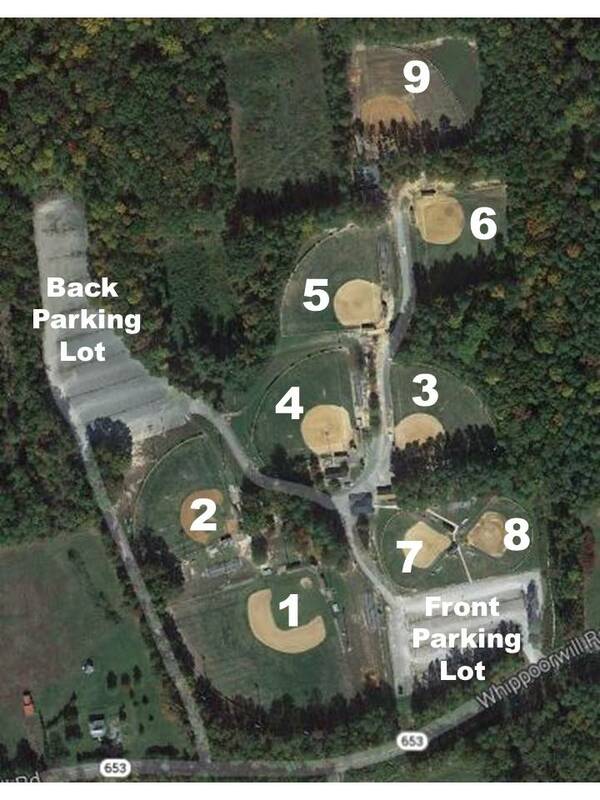 The Atlee Youth Sports Complex is located at 8324 Whippoorwill Road in Mechanicsville, Virginia 23116. Select the Google map below for customized directions to the facility. An overhead shot of the complex with field numbers and information about our outstanding concession stand are also noted below for your reference. Baseball and softball fields are made available for travel team use when they are not used for normal Atlee Little League activities. Contact Pettus Hilt for all field rental scheduling. If you are interested in field rental, please reference the league 2019 Field Rental Agreement for either baseball or softball fields. Atlee Little League has also adopted a work trade for field rental program. Information on this program can be found in the 2019 Field Rental and Trade Proposal Guidelines. Pets are not permitted at the Atlee Youth Sports Complex.